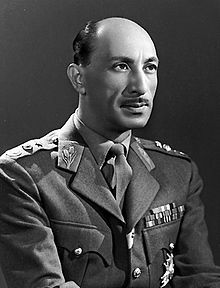 Mohammed Zahir Shah (16 October 1914 – 23 July 2007) was the last King (Shah) of Afghanistan. He ruled for four decades, from 1933 to 1973. Mohammed Zahir Shah became king of Afghanistan at the age of nineteen after the assassination of his father in November 1933. Since he was so young, his uncle, Shah Mahmood Khan ran the government. Mohammed Zahir Shah took control and was able to keep Afghanistan’s neutral position in international politics.